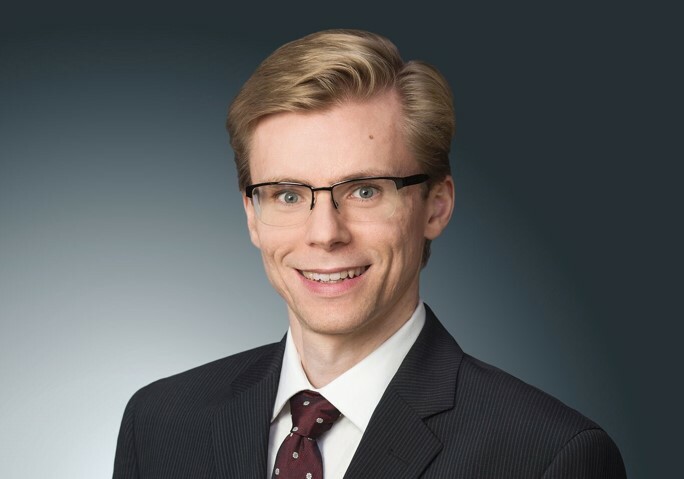 Chris Bolton is a Portfolio Manager on the Perron & Partners team at Cumberland Wealth Management Inc. (“Cumberland Private Wealth”) in Calgary, with a focus on Canadian equity research. He is the lead manager of the Kipling Monthly Income Fund.  During his many years as an investment research analyst, Mr. Bolton has paid special attention to Canadian income trusts, dividend-paying stocks and the energy sector. 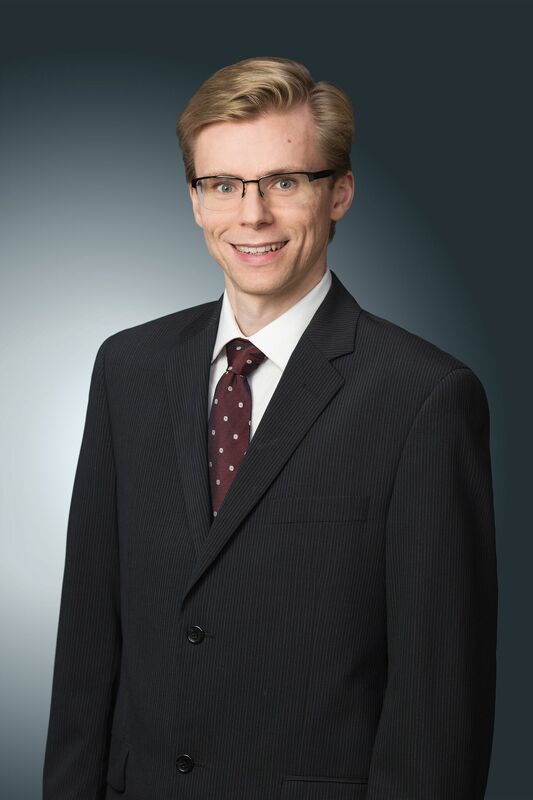 He earned his Chartered Financial Analyst designation in 2003 and prior to that, he was the top finance student in his graduate year in the Bachelor of Commerce program at the University of Alberta. Mr. Bolton is a shareholder of Cumberland Partners Limited, parent company of Cumberland Private Wealth.